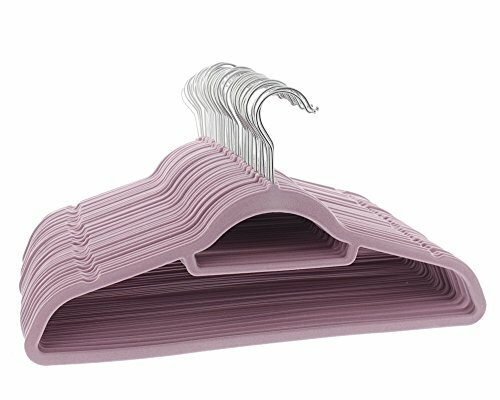 Best hangers for women’s clothes are what we shall be dealing with in this guide. 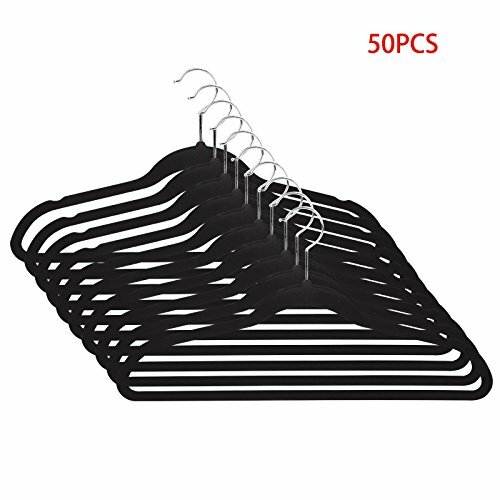 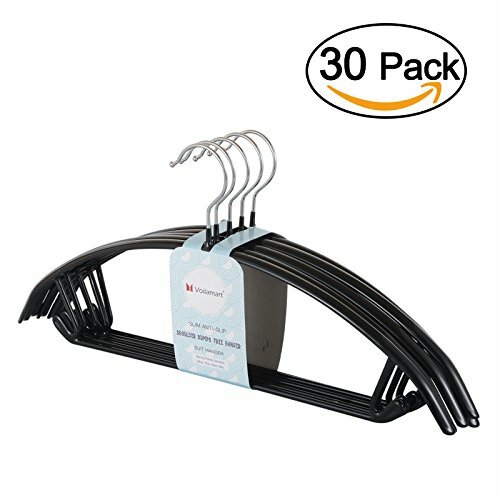 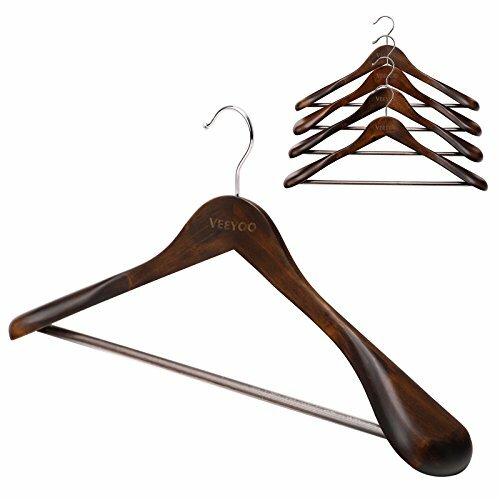 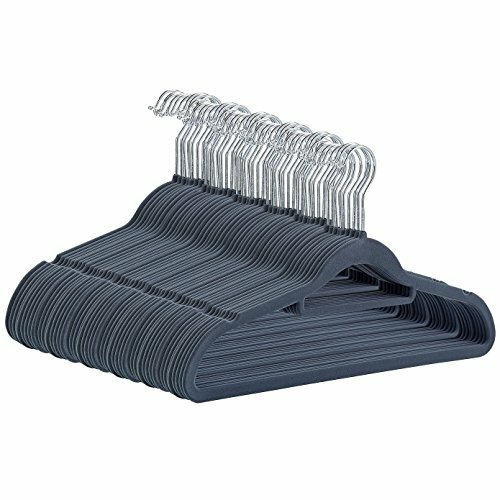 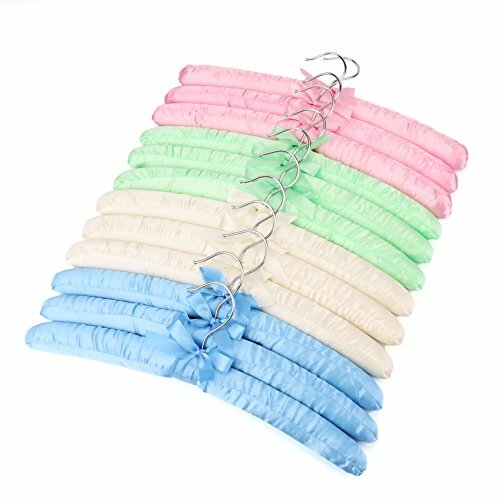 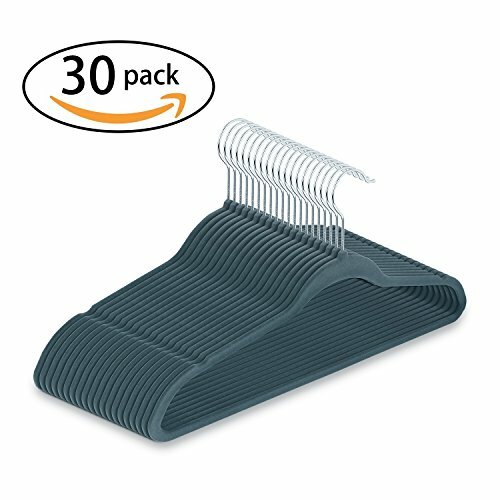 We have talked about hangers for men’s clothes, it is only fair we take a dive at hangers we fell will help women keep their clothes and wardrobe organized. 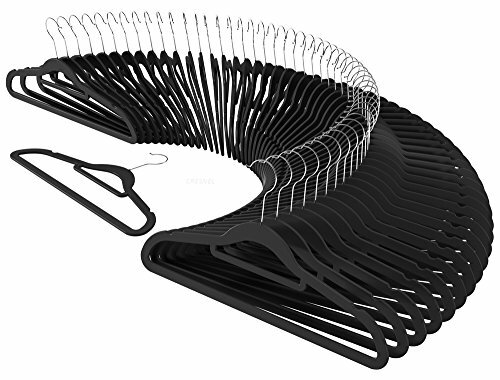 There are thousands of hangers you can find online and browsing through all of them can be stressful and time consuming. 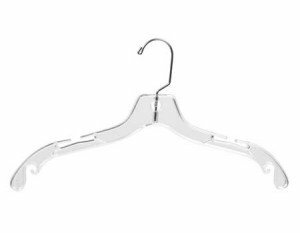 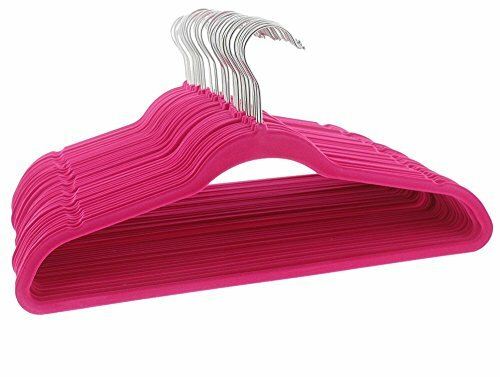 So we’ve decided to save you the stress of going through different pages and listed some of the top hangers for women’s clothes. 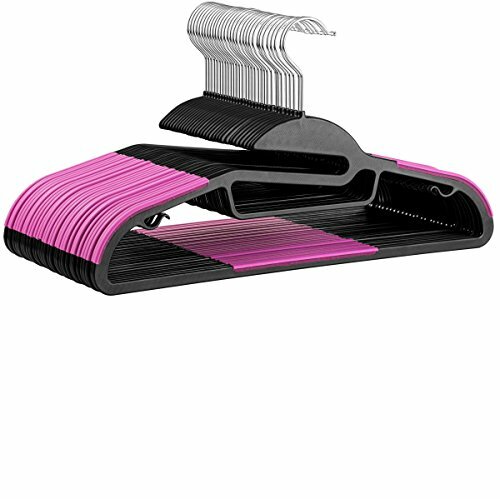 This way you are able to make your choice in a matter of minutes and go on to other businesses you have for the day. 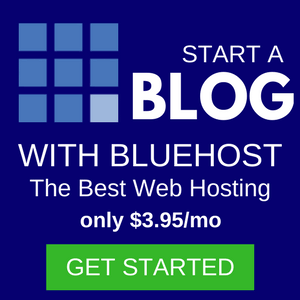 Without wasting much time let’s check them out.